Day 1. Arrive at the airport and transfer to Antigua. Day 2. Spend today exploring Antigua. Days 3.Hike one of the volcanoes that surround Antigua. Day 4. Transfer to Lake Atitlan via a stop in Chichicastenango and its market. Day 5. Spend today exploring Lake Atitlan. Day 6. 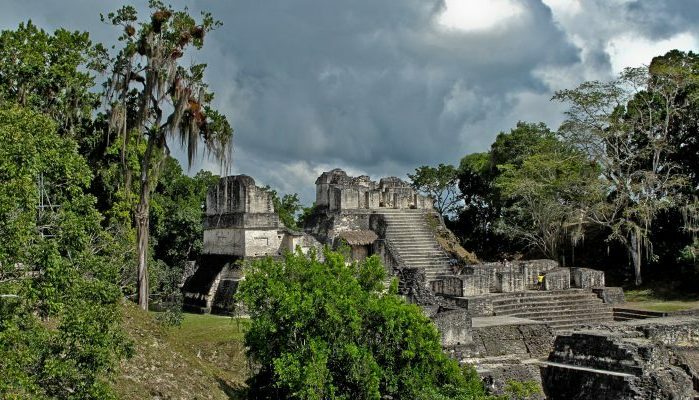 Transfer back to Guatemala City and take a flight to Tikal. Day 7. Explore the Mayan ruins of Tikal. Day 8. Fly back to Guatemala City and connect with your flight home. Day 1. Arrive at the airport and transfer to Guatemala City. Day 2. Spend today touring Guatemala City. Day 3. Transfer to airport and take a flight to Tikal. Day 4. Explore the Mayan ruins of Tikal. Day 5. Fly back to Guatemala City and transfer to Antigua. Day 6. Spend today exploring Antigua. Day 7.Hike one of the volcanoes that surround Antigua. Day 8. Transfer to Lake Atitlan via a stop in Chichicastenango and its market. Days 9-10. 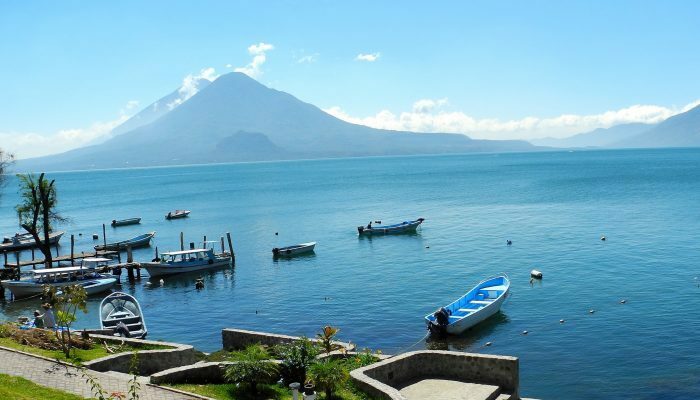 Spend today exploring Lake Atitlan. Days 6-7. Spend today exploring Antigua. Day 8. Hike one of the volcanoes that surround Antigua. Day 9. Transfer to Chichicastenango. Day 10. 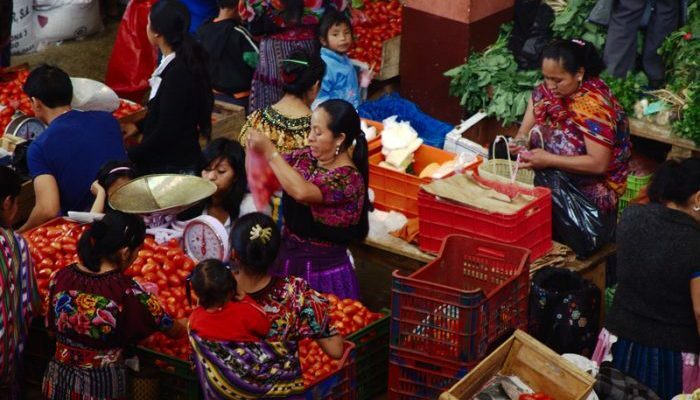 Spend today exploring Chichicastenango (hopefully it’s market day!). Day 11. Transfer to Lake Atitlan. Days 12-13. 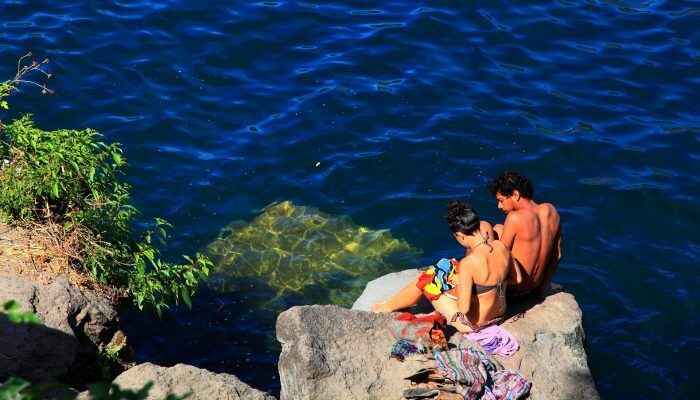 Spend today exploring Lake Atitlan. Day 14. Transfer to Antigua for final night.